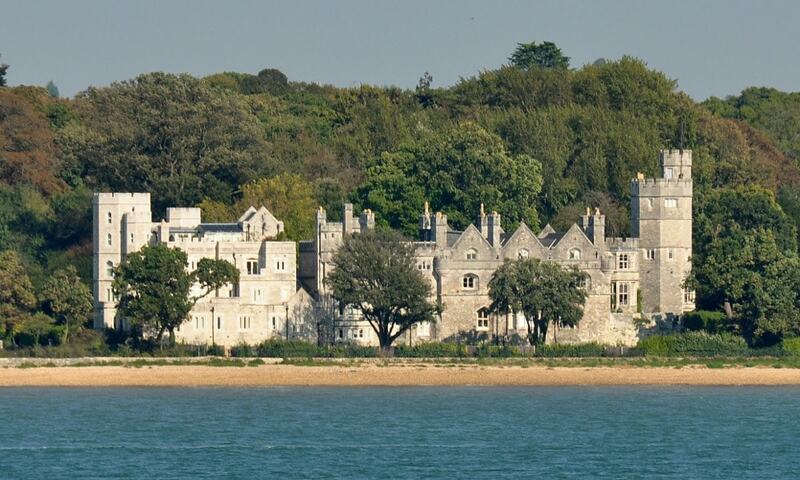 Netley Castle is a former artillery fort constructed by Henry VIII in the village of Netley, Hampshire. It formed part of the King's Device programme to protect against invasion from France and the Holy Roman Empire. In the 19th century the property was gradually converted into a private house, being extended in a Gothic style, complete with octagonal towers. Following an archaeological survey, it was then converted into nine residential flats.